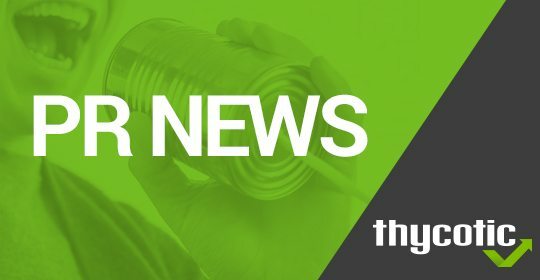 WASHINGTON, D.C., July 17, 2018 — Thycotic, provider of privileged account management (PAM) solutions for more than 7,500 organizations worldwide, completed a highly successful quarter – setting a higher benchmark in terms of new customer acquisition, existing customer satisfaction and growth in the number of employees in Q2 2018. This quarter was led by the 46 percent year-of-year sales growth Thycotic garnered from its strong, continued disruption in the PAM market. As part of a great quarter, Thycotic published shocking results from its 2018 Global Channel Survey Report, highlighting that 74 percent of solution provider clients have suffered a breach in the past 12 months. Among those experiencing a breach, 55 percent did not act to fully remediate the cause of the breach and nearly one in five clients (18 percent) did not seek any remediation to prevent a breach from recurring. This report paints a picture of how rampant privileged account breaches are and gives companies the tools needed to secure their organization.